Kentucky bourbon is in the crosshairs of retaliatory tariffs from the European Union, Mexico and Canada after President Trump’s decision to impose tariffs on steel and aluminum from those countries. 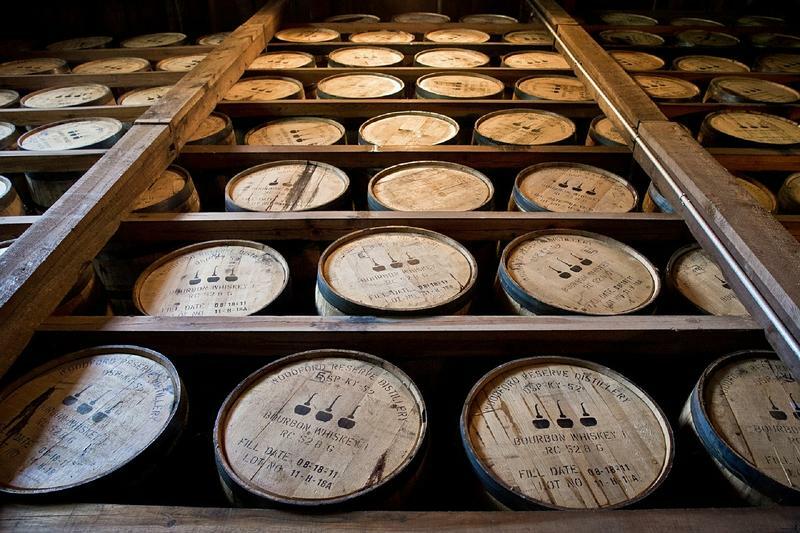 The head of Kentucky’s bourbon association says he’s worried that a drawn-out trade war could slow down growth of the state’s signature distilling industry. Kentucky Distillers Association President Eric Gregory said distillers are worried that if the dispute escalates, it’ll offset some of the industry’s massive growth over the past decade. “There are no winners in trade wars, we know that historically from a business perspective,” Gregory told a Kentucky legislative committee on Thursday. 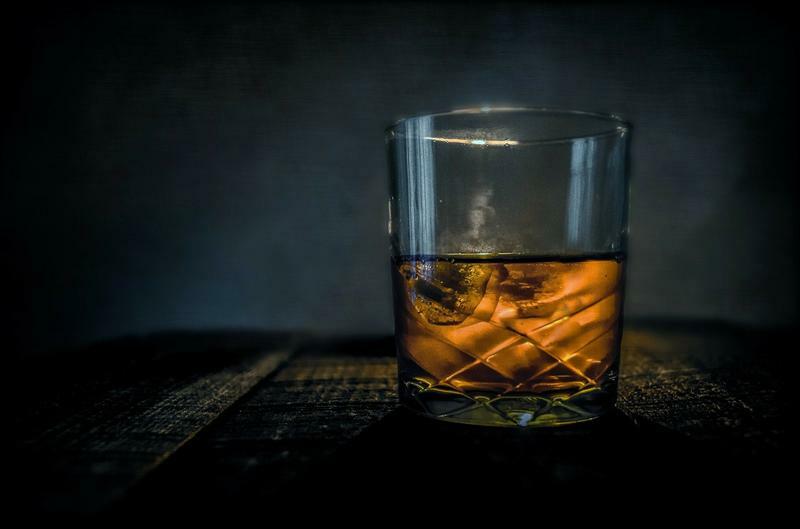 According to the Kentucky Distillers Association, the state’s bourbon exports to Europe have grown by 10 percent every year for the last five years. In 2017, exports to Europe accounted for $200 million of the Kentucky bourbon industry’s $450 million total exports. 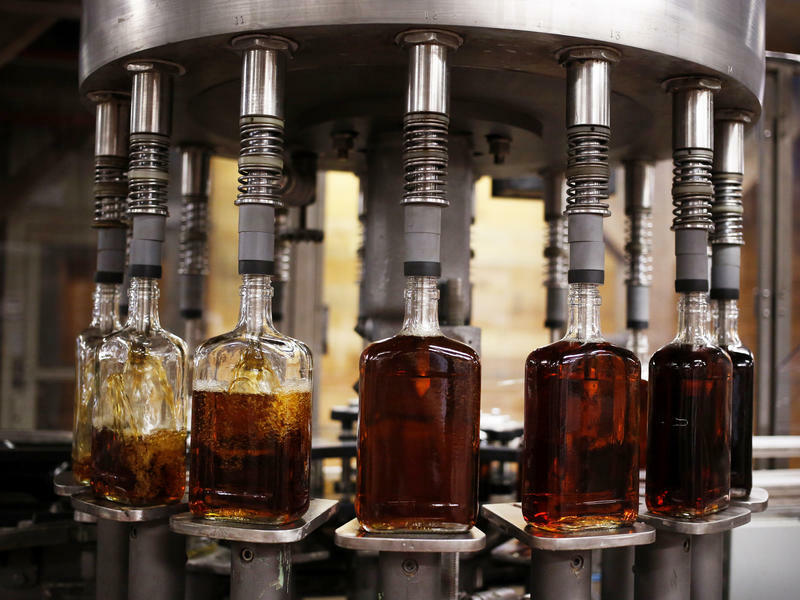 Gregory said that many Kentucky distilleries have stockpiled bourbon in Europe to avoid the tariffs, but the industry’s forecasters are having trouble figuring out how much bourbon to make in the future. “They look out on an uncertain European market where half of our exports are going right now, and suddenly, do they start to bring a more conservative viewpoint to how much whiskey they’re putting down?” he asked. And Gregory added that a decline in production will lead to a decline in tax revenue for the state’s coffers. “That will trickle down to affect the farmers all the way down to fewer number of barrels in your warehouses is less number of taxes those barrel taxes generate going back to schools and public education,” Gregory said. Sen. Jimmy Higdon, a Republican from Lebanon, said he was worried that a decline in the bourbon industry would have a ripple effect that would ding Kentucky farmers. “Hopefully we’ll head this off at the pass and this’ll just be a bump in the road,” Higdon said. Gregory said he’s inviting distilling associations from other countries for a “whiskey summit” in Louisville next week to discuss the tariffs. This story first appeared on WFPL. For more stories like this, visit wfpl.org now. Kentucky distillers, wineries and liquor retailers can now ship wine and spirits across state lines after the legislature passed the "bourbon without borders" bill earlier this year. The new law will allow visitors to Kentucky to ship up to 4.5 liters of spirits or 4 cases of wine back home — as long as their home state allows it. Craft bourbon distillers have been growing for the past several years as drinkers rediscover heritage and new styles of brown liquor drinks. Some might call it a boom. But many distillers have seen the boom-and-bust cycle of liquor popularity before and are exploring ways to hedge their bets against another bust. Andrew Buchanan walks through Hartfield & Co. Distillery, a small, relatively new operation located in a former seed storage warehouse in Paris, Ky. 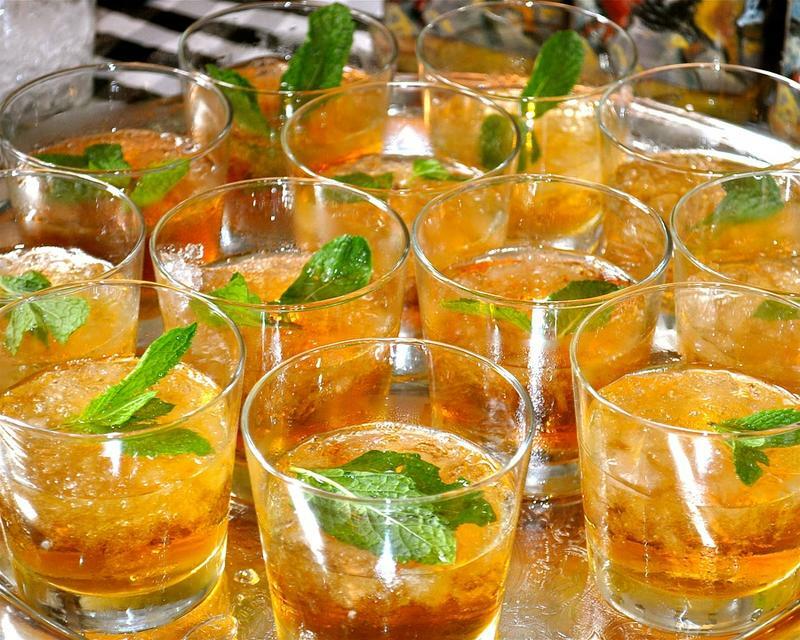 If you're not a fan of the mint julep—an icy-minty-bourbon concoction popular around the Kentucky Derby—it's likely for good reason: you just haven't had a good one.